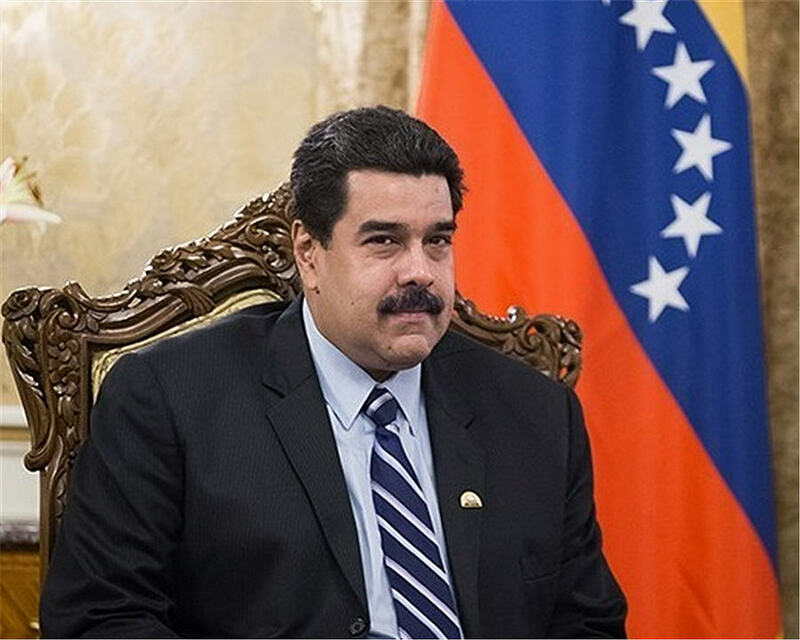 President Nicolas Maduro blew through more than 40 percent of Venezuela’s gold reserves last year in a desperate bid to fund government programs and pay millions to bondholders. The government sold a total of 73 tons of gold to two firms in the United Arab Emirates and another in Turkey, opposition lawmaker Carlos Paparoni told reporters in Caracas on Wednesday. That drained reserves to about 110 tons at the end of last year from 184 tons, according to a person with knowledge of the situation, who corroborated Paparoni’s data. Maduro raided the central bank’s vaults of the 2.34 million ounces of gold worth about $3.1 billion at current spot prices. Maduro raided the central bank’s vaults of the 2.34 million ounces of gold (worth about $3.1 billion at current spot prices) as debt piled ever higher and financing options dried up after the U.S. imposed sanctions against his regime. Amid an international push to persuade the authoritarian ruler to cede power to a transitional government, the opposition is also seeking to thwart further gold sales to prevent a ransacking of the country during Maduro’s final days in power. About 24 tons of the gold was sold to Istanbul’s Sardes Kiymetli Madenler SA, according to Paparoni. The company got regulatory approval to operate as a member of Borsa Istanbul’s Precious Metals Market on Dec. 26, 2017, just days after signing its first contract with Venezuela’s central bank, according to documents obtained by Bloomberg. A company official declined to comment. The rest of the gold sales last year went to Goetz Gold of the United Arab Emirates, Paparoni said. Calls to Noor Capital and Goetz Gold seeking comment after normal business hours weren’t immediately returned.